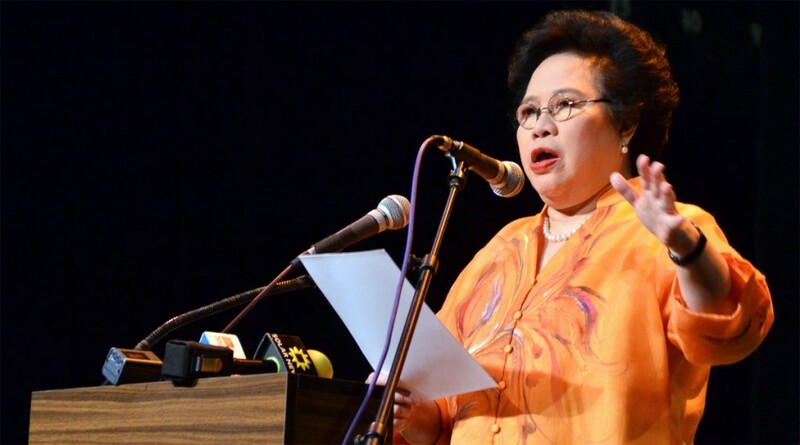 Just a few days after the Philippine Supreme Court ratified the controversial Cybercrime law on online libel, Senator Miriam Santiago has opposed it, saying that “the Supreme Court ruling on this particular provision is erroneous”. Senator Santiago also said that the Internet should not be treated as a “traditional form” of media. The Supreme Court is treating social media as if it were just a scion, a successor, or just another classification of traditional media. It is not! Here, we have a case where unfortunately, jurisprudence trailing after technology because of lack of information about how the Internet operates in society. For more details, head on over to the Rappler article. We are a small but highly talented group and we do Digital Marketing and Social Media Marketing services for businesses big and small. We are based in Makati, Philippines and we are passionate in what we do.